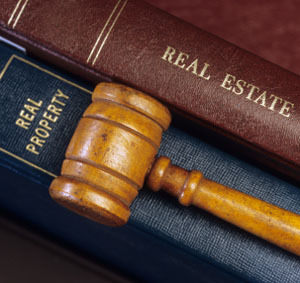 MM Law Firm offers a variety of legal services, with a focus in the areas of Matrimonial law, Family law, Residential Real Estate Law, Will & Estates and Notary/Commissioning services. Based in Calgary, AB, MM Law Law Firm strives to provide all of its clients with professional, friendly, efficient legal advice and services, tailored to each individual’s needs. We recognize that each client’s situation is unique, and we are fully committed to assisting each and every one of our clients with energy, enthusiasm, and exceptional legal skill!